At a bar? Wanna order a cocktail but hate the idea of having to deal with a stemmed glass filled to the top with booze while trying to push your chair? Order your drink and ask for it in an old-fashioned glass. 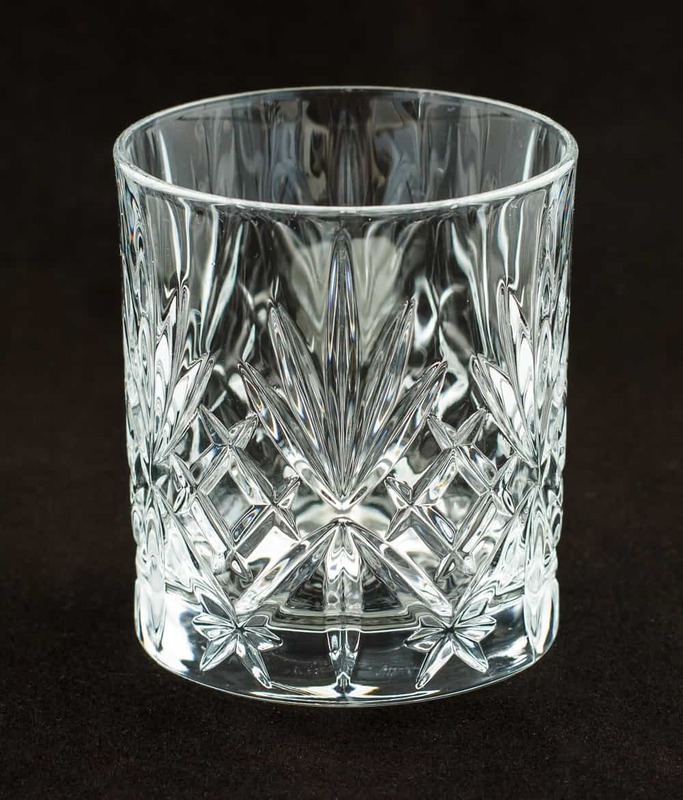 A short glass with a diamond pattern etched into it. The size of the glass will leave you with a little extra room near the top to make it easier to balance and carry without having to worry about spilling.